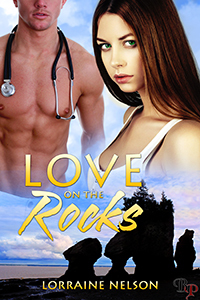 A Vixen of Erotica: Lorraine Nelson with Love on the Rocks! I'm happy to bring you all yet another wonderful sneak peak by another talented author! 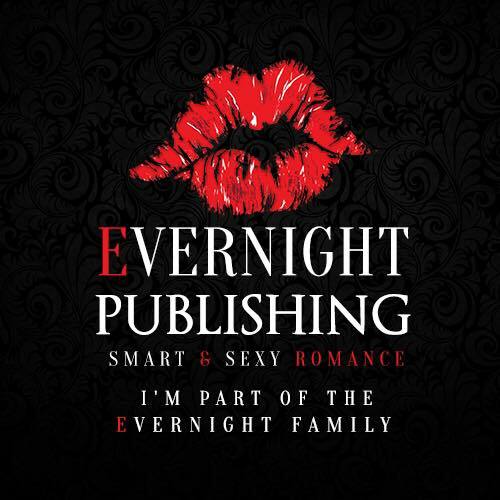 Today on the blog we have Lorraine Nelson with her new release Love on the Rocks! When Sara attempts to save her daughter, she may also be escaping a fate worse than an abusive boyfriend…she may be running away from true love. The big question is: Which man will find her first? Sara Compton, normally strong, independent, and fun-loving, is deeply distressed at having to abandon her baby, but she has neither money nor home and is hiding from an abusive and obsessive ex-boyfriend. The only way to keep her child safe is to give her up. Anthony Jacobs has sworn off women due to a previous relationship gone sour. He finds the child, takes her home, and arranges care for her. When he places a public call for a nanny and a lovely woman arrives who seems to have a rapport with the abandoned baby, he hires her on the spot. Sara is fraught with guilt and tension at the possibility of being found out. What will Anthony think of her if—or when—he finds out the truth? To add to her worries, trouble arises in the form of Sara’s ex-boyfriend, who appears on the scene with custody papers in hand. She makes a hasty escape, her daughter in tow, but in the process of avoiding the evil Elliot Saunders, is she leaving behind her one true love? Now doesn't that sound fascinating? But wait there's more! Check out this wonderful excerpt! "Since you slaved away to prepare such a feast, I insist on doing the washing up." "What? No beeper?" Caroline chided. "Not tonight. Guess I was too tired to arrange a get-a-way. I'll have to do better tomorrow," Anthony said with a wink and a chuckle. Picking up Charity, she shot back, saying, "That figures. Oh, well, I'll enjoy tonight's respite and take our little princess upstairs to get her cleaned up. What do you think of that, sweetheart?" 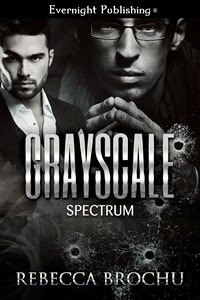 "Fine with me," Anthony answered unexpectedly, then must have caught himself because he turned back to look at them as Caroline erupted into laughter. "Uh, you weren't talking to me just then, were you?" he asked sheepishly. "No, but you sure do look good in red," she quipped, giggling at his embarrassment as she went on her way. Anthony could hear her giggles as she went up the back stairs. To his astonishment, he had truly enjoyed thinking she'd called him 'Sweetheart,' and it had seemed so natural, too. Oh, boy! Am I ever in big trouble, he told himself as he realized he'd fallen head over heels for the woman. What am I going to do now? How do I find out if she feels the same without bringing on a sexual harassment suit? Why did she have to be Charity's nanny...an employee...and a darn good one at that! He didn't want to scare her into running away. Think, Anthony! Think! He knew he'd figure out something. He'd just have to play it by ear and take a chance when the opportunity arose. 30% off for a limited time. Thank you for helping me celebrate my new release. Leave a comment below to be entered in the draw for a free download of Love on the Rocks. Winner to be drawn August 31st.